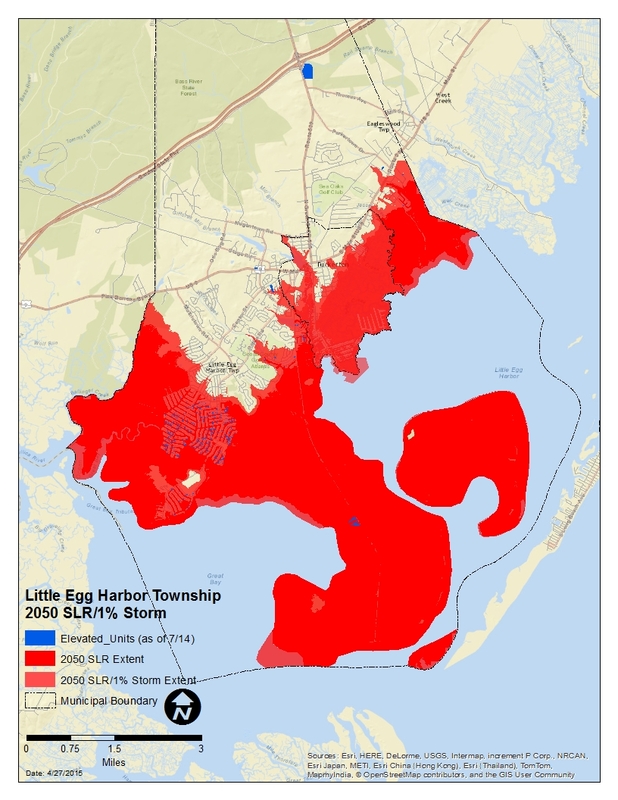 Residents and interested parties from Little Egg Harbor Township and Tuckerton Borough are invited to a series of meetings to review the findings of an analysis that evaluated where the towns are most vulnerable to future flooding and storm events. The first meeting is scheduled for Tuesday, April 14, from 7:30pm to 9:30pm. The follow-up meetings are scheduled for Tuesday, May 12, at the same time, and Saturday, June 20, from 11:00am to 1:00pm. All three meetings will be conducted at the Little Egg Harbor Community Center, located at 319 West Cala Breeze Way. 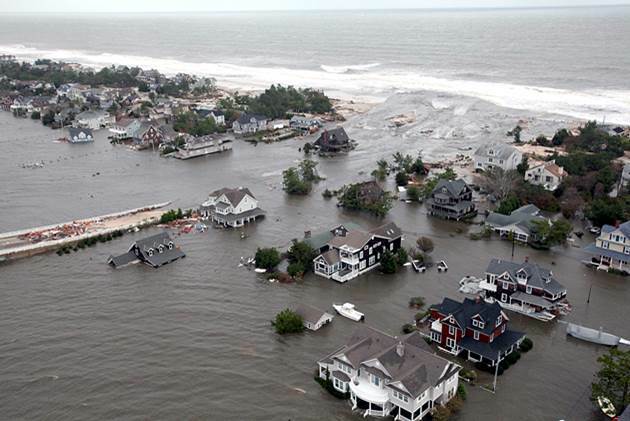 Hurricane Sandy highlighted vulnerabilities faced by New Jersey’s coastal and bayfront communities. 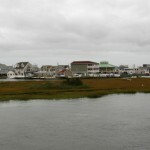 Residents have a new opportunity to understand these vulnerabilities and to explore how they might be addressed, via this series of public meetings, entitled Planning for Little Egg’s and Tuckerton’s Coastal Future. Participants in the meeting series will learn not only about vulnerabilities, but also about options for responding to future risk. The three sessions will address different topics and residents are encouraged to attend all three. Rising sea levels have already increased the frequency and magnitude of regular, “nuisance” flooding that occurs today. It is likely that these conditions will contribute further to and increase the severity of flood risk into the future, particularly during storm events that frequently threaten of New Jersey’s coastline. These factors make thoughtful planning and preparation essential if coastal areas are to minimize or avoid the type of devastation caused by Hurricane Sandy. 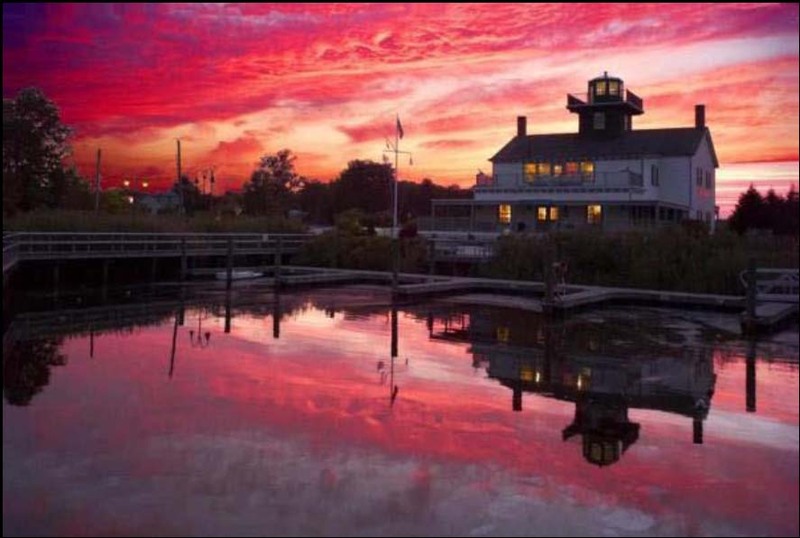 New Jersey Future has worked with Little Egg Harbor Township and Tuckerton Borough for the last 18 months to help community leaders understand the future flooding risks they are likely to face. A detailed risk analysis has been prepared for both communities, evaluating where the towns are most vulnerable, and exploring strategies to help the towns and their residents better respond to future storms and rising sea levels. One example of the type of strategies currently under consideration involves the vibrant marshlands that presently protect Little Egg Harbor and Tuckerton by absorbing wave action and reducing water velocity. Developing strategies to protect the marshes, expand them, and assist them in the battle to keep pace with rising sea levels is a critical component of a resiliency program. To that end, New Jersey Future successfully obtained a $2.13 million grant from the National Fish and Wildlife Foundation to dredge the lagoons and apply excavated materials to elevate the marsh to ensure its long-term vitality. 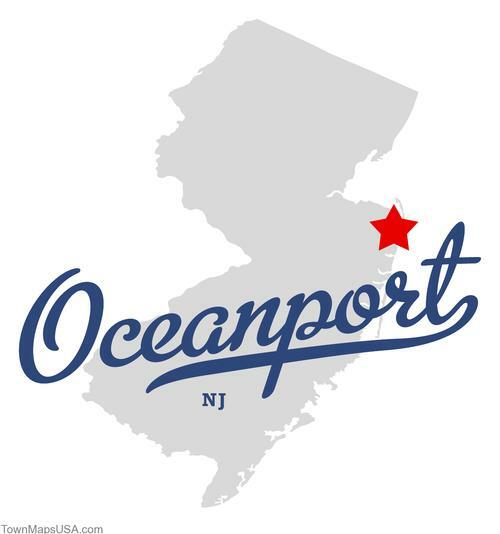 The upcoming meetings, which will be led by New Jersey Future Local Recovery Planning Manager Leah Yasenchak, will highlight other strategies also being considered. February 18, 2016 Would Buyouts Be Good for Flood-Prone Mystic Island?